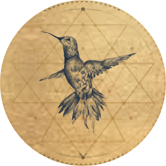 So… how do you do that, tune into your intuition and learn to trust it? Use it to guide you on your path? We’ll be talking about all that, and more, in the 6 Day DEEPEN INTO YOUR INTUITION homestudy course that you can access, for free, by signing up below! It’s my pleasure to offer you these incredible insights into your own inner wisdom – I’m so looking forward to connecting with you on this journey! You can change your mind at any time by clicking the unsubscribe link in the footer of our emails. For more information about our privacy practices please visit our website. 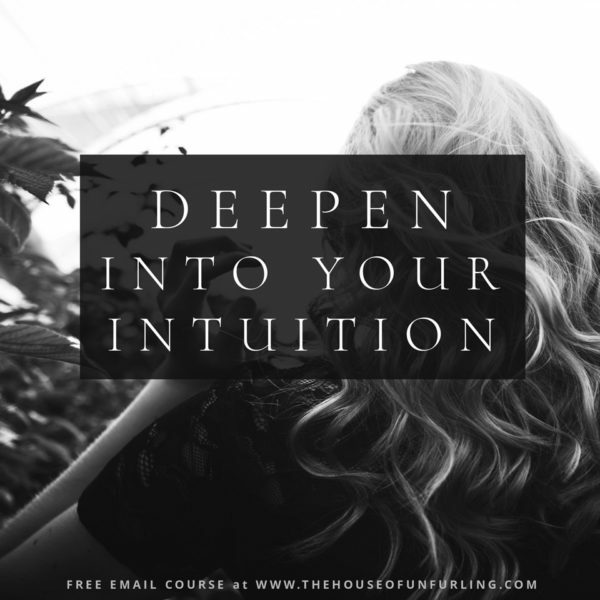 If you feel drawn to learning more about how to access your own inner wisdom, why it can feel so hard to trust your intuitive knowing, and how to use your intuition to guide you on your path – this is the EXACT information I’ve gathered for you in the 6 Day DEEPEN INTO YOUR INTUITION homestudy course. Get access to the course, for free, by signing up above!